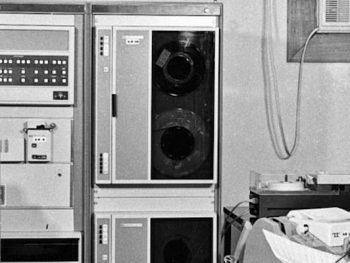 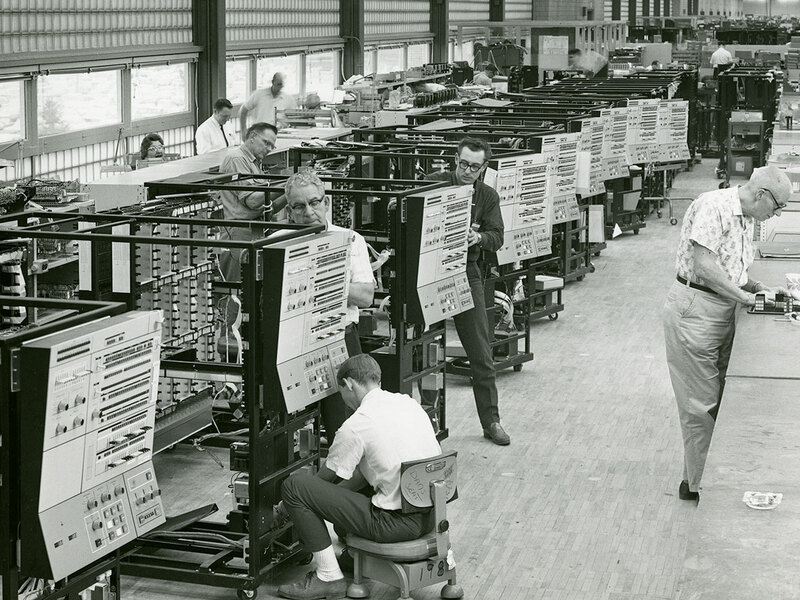 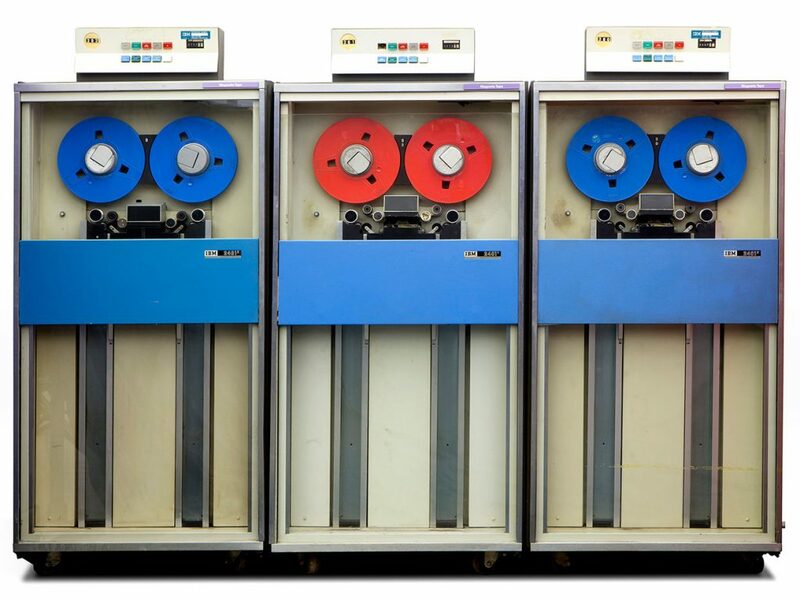 Home »Uncategorized»55th birthday of the mainframe! 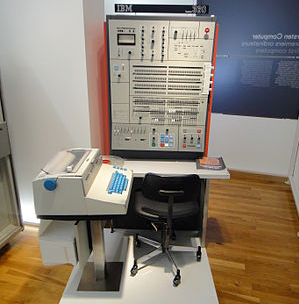 It’s a special day today, 55 years ago IBM announced this model, along with other initial models of the System/360 family of computers, in April 1964. 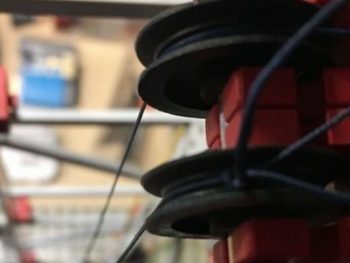 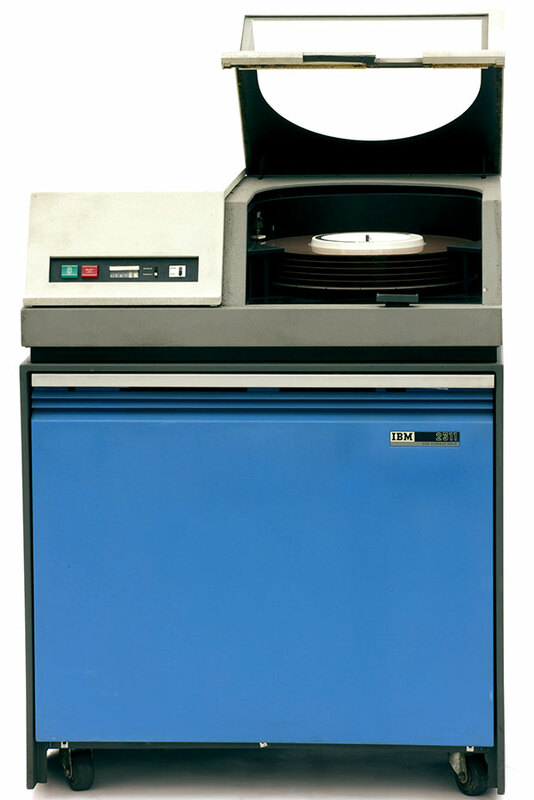 This particular model was first shipped to the Bank of America in August 1965. 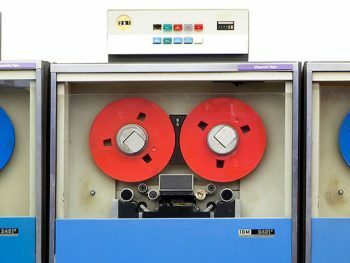 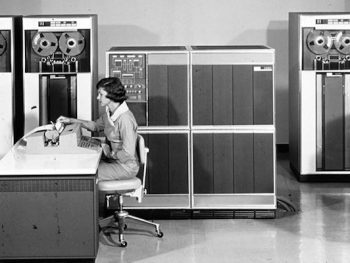 Photo: IBM :: The S/360 was designed to replace IBM’s 1401 mainframe, which was popular but couldn’t be expanded or upgraded.